Several protests are taking place around Gauteng on Friday morning. Roads have been blockaded in Pennyville in New Canada near Soweto and in Mohlakeng west of Johannesburg. In De Deur the R28 road has also been blocked with burning tyres by protesters. The N17 in Garankuwa in Pretoria is also barricaded. Those behind the protests are said to be people who are living in rented flats. They want to be allowed to own the rental housing units. Meanwhile, there’s other protests planned by tenants of the Joburg rental housing units. They say the plan of action is to close the roads the whole day. “I want to own the flat. They said after five years we will own the flats. We want ownership, nothing else,” say tenants. 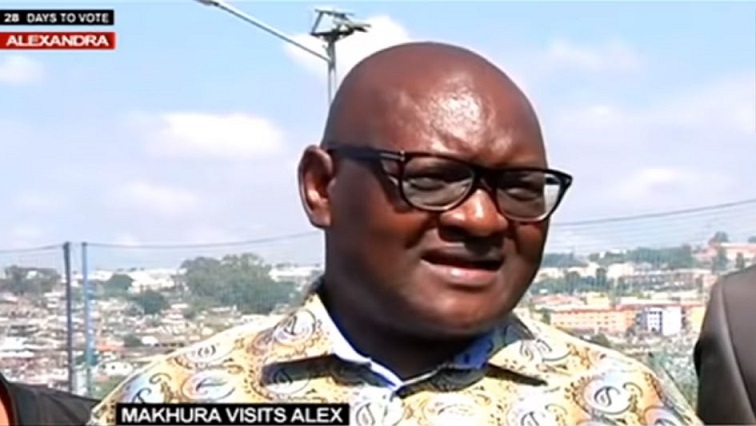 The tenants are expected to gather in Newtown in Johannesburg on Friday morning before marching to Premier David Makhura’s office to deliver their memorandum of demands. The post Several protests scheduled to take place around Gauteng appeared first on SABC News – Breaking news, special reports, world, business, sport coverage of all South African current events. Africa's news leader..